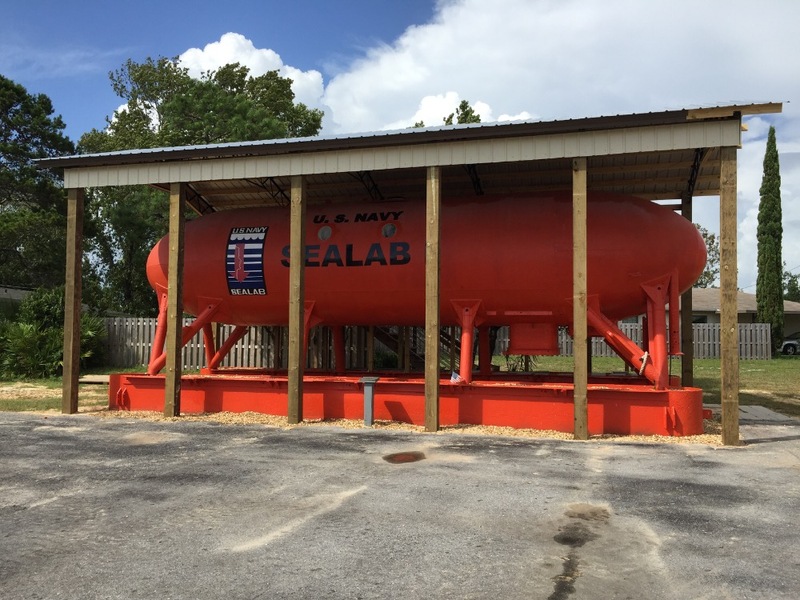 SEALAB I was developed, built, and tested at the Mine Defense Lab, located at the Navy base in Panama City, Fl. 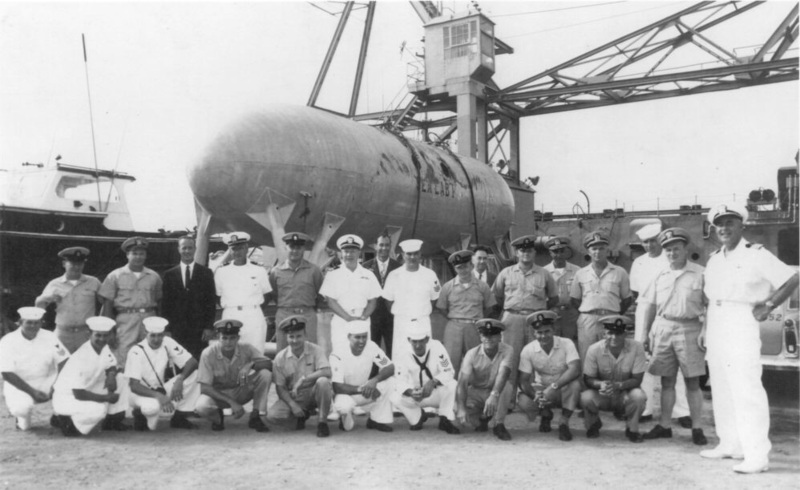 The Navy's Man in the Sea Program and its first of three underwater habitats, SEALAB I, was America's first opportunity to field test the results of the Genesis chamber experiments for saturation diving led by Dr. George F. Bond. 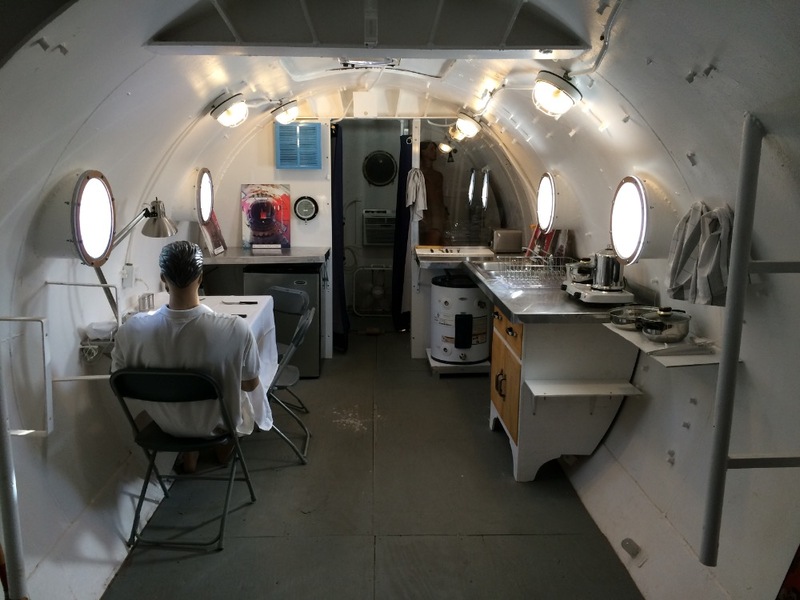 Using SEALAB I as an underwater base, divers would live, work, eat, and breathe at the bottom of the sea, and the experiment provided unprecedented opportunities for scientific research and development. SEALAB I's experiment took place fifty years ago in 1964 off the coast of Bermuda, where it was deployed at 193 feet, housing four U.S. Navy divers for 11 days. These first American "aquanauts" were originally scheduled to stay at depth for 21 days, but the dive was cut short due to the approach of a tropical storm. Those "sea dwellers" living almost 200 feet from the surface wouldn't be affected greatly by the storm, but it could wreak havoc on the support vessel above and its umbilical to SEALAB I. Despite its shortened duration, the SEALAB I experiment proved that saturation diving in the open ocean was viable for extended periods, and also provided vital information on habitat deployment, life support control and monitoring. as well as descrambling the Donal Duck speech of Helium breathing divers. CAPT. Bond and several other men from the SEALAB program founded the Institute of Diving and went on to create the Man in the Sea Museum in 1982. 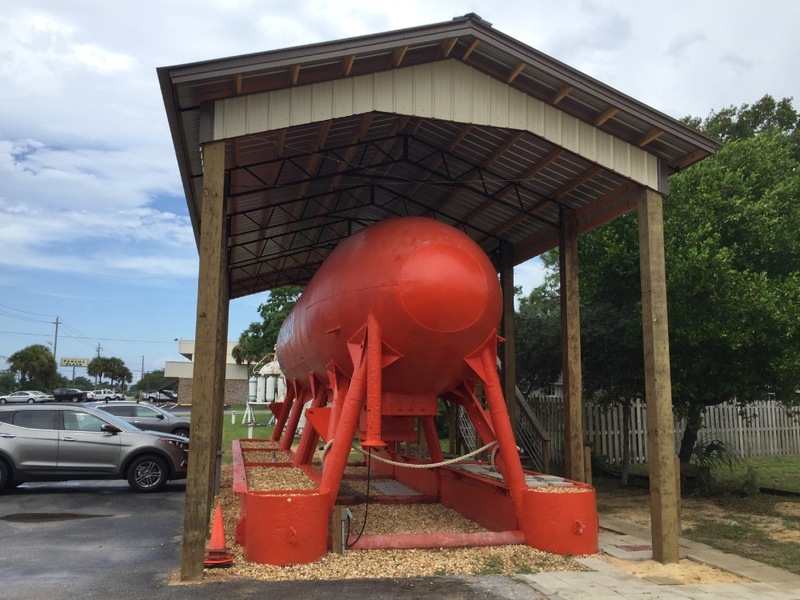 The not-for-profit museum is the home of SEALAB I, and the site of its ongoing restoration into a walk-in exhibit of the underwater house that those four brave pioneers of saturation diving called home for 11 days. For some 30 years SEALAB I has sat with little attention, now on the heels of its 50th anniversary, a group of volunteers has undertaken the task of restoring this historical vessel and re-commissioning it in the configuration as it served as America's first underwater house. 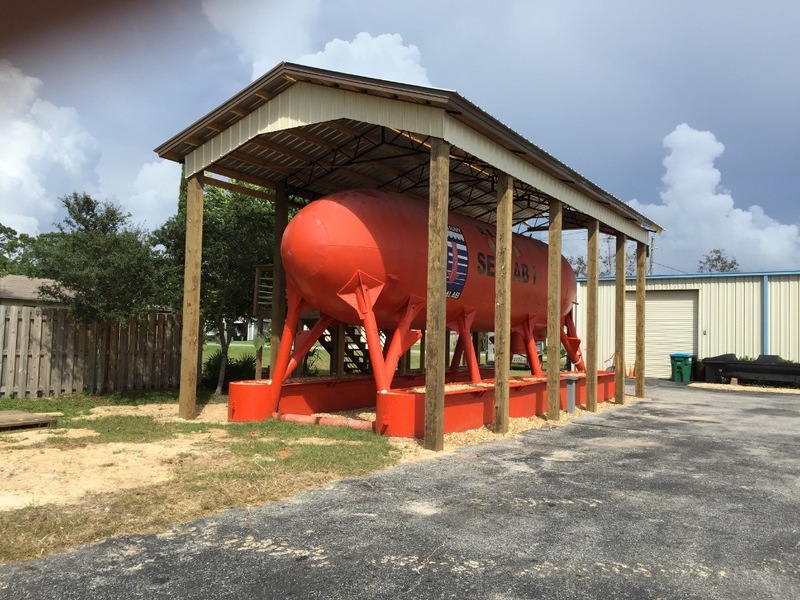 Thanks to our supporters and the talented fabricators at Backwoods Buildings, we were able to erect a 40'x 18' pole barn to protect SEALAB I from the Florida sun and elements. Now that the temperature inside has dramatically dropped, we'll start working on further conditioning, and plumbing the facility. 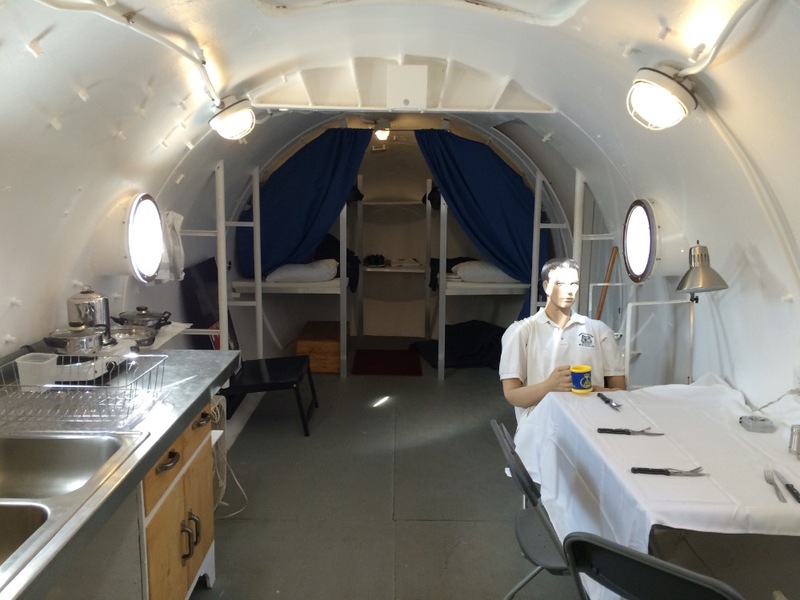 Next on the plans for SEALAB I as our educational program is being developed, will be the installation of a shelter over the entire habitat, and plumbing that will allow for potential overnight stays for educational outreach events. Thank you again for your support, allowing 2000+ visitors to share in SEALAB I's storied history as America's first subsea saturation habitat. We'd like to thank all our donors for supporting the restoration of SEALAB I. We would also like to apologize for the dropout these past six months. 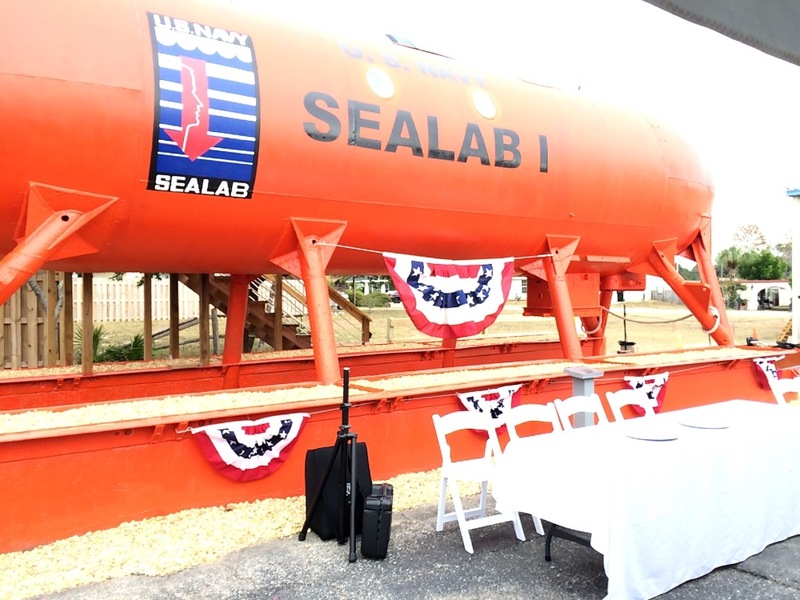 We celebrated the christening of the SEALAB I Exhibit on Veterans' Day, 11 Nov 2016, and since that day, more than 2300 visitors have been given tours of America's first undersea habitat. 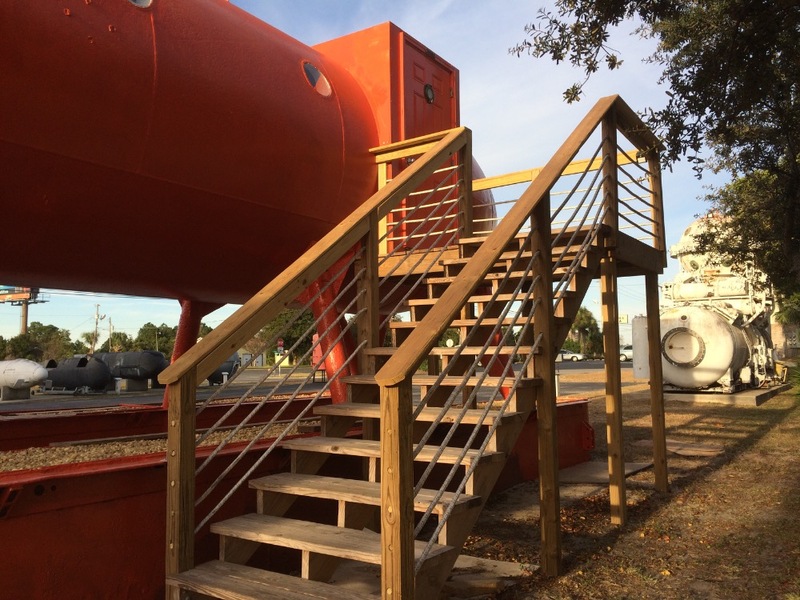 Even though the major refurbishment of the habitat itself has been mostly completed, work continues to expand SEALAB I's capability to serve as an educational outreach platform to tell the history of saturation diving, and to inspire that next generation of sea dwellers. We loved hanging out with Ch. 7's Neysa Wilkins!! Everyone check it out! 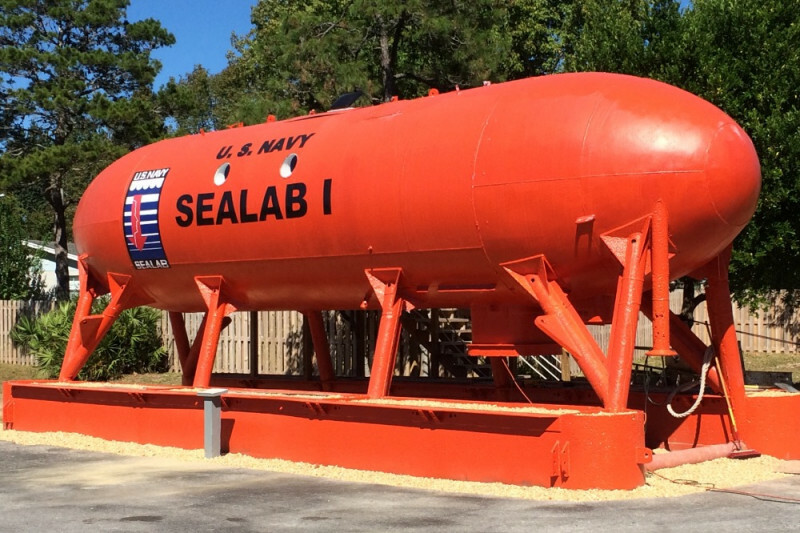 If you are in town on November 11th come see the Christening Ceremony for SEALAB I! 3pm. Thanks to all who have bellied up to the bar!! You who haven't yet had a chance - mows the time!! Stand up, donate one month's dive pay! Let's not let this awesome piece of diving history go to the scrap metal bin. Donate what you can, when you can. PLEASE HELP SAVE A LARGE PART OF OUR HISTORY !!! Thank you Craig for your hard work keeping this heritage alive! Come Navy!! Get behind this worthwhile Project.... HooYah Navy!!!! All U.S Navy divers, past and present, need to be a part of this. Please donate what you can, when you can. and as often as you can! !